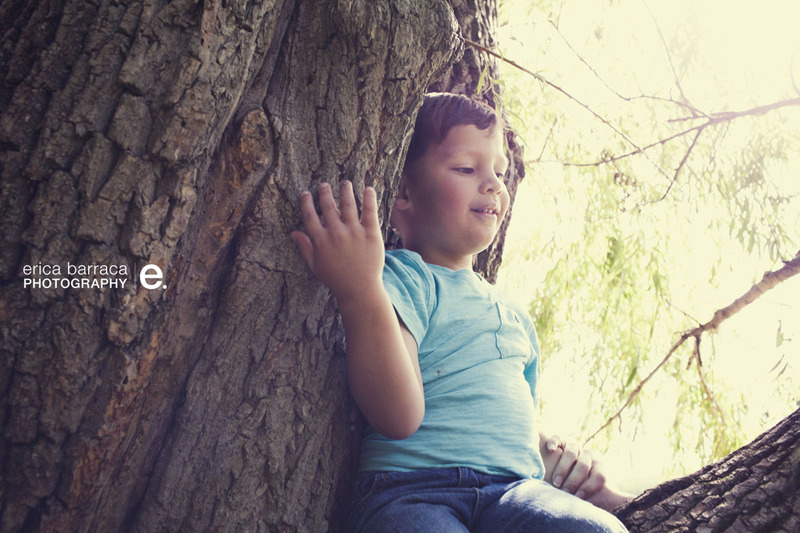 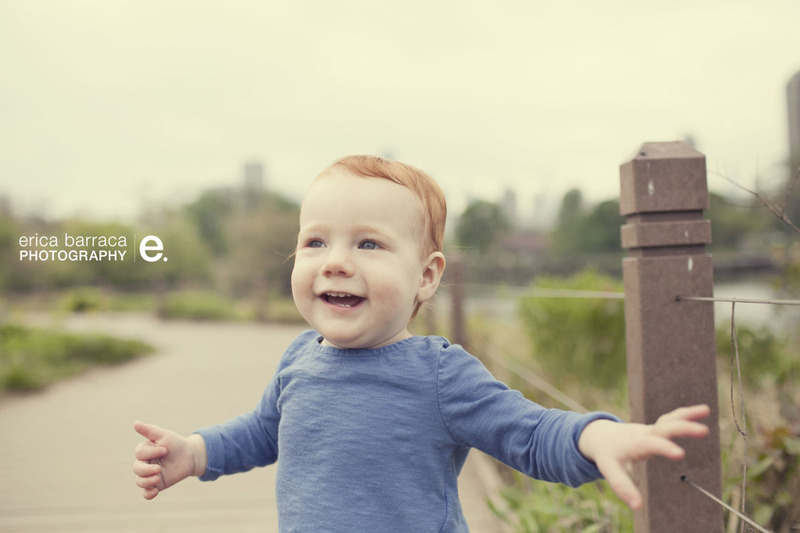 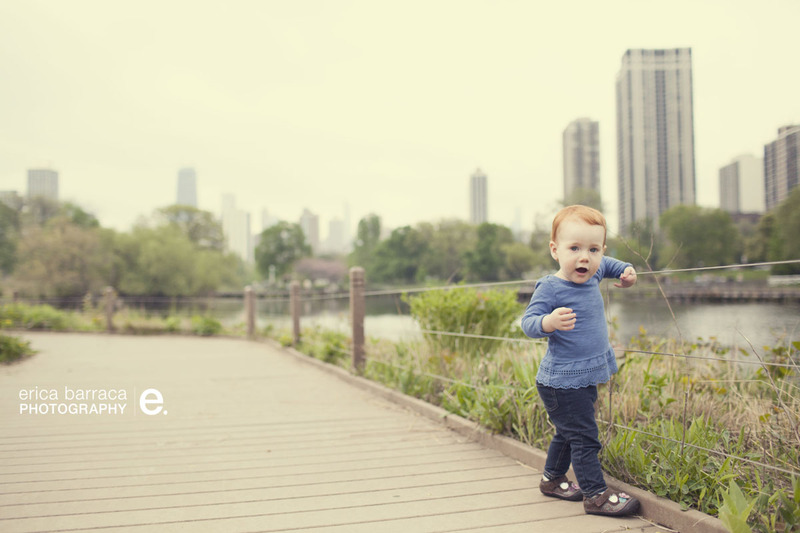 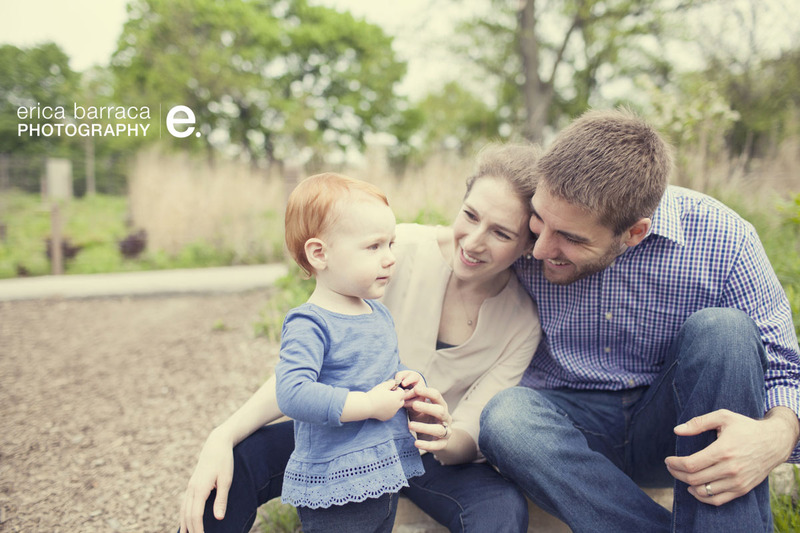 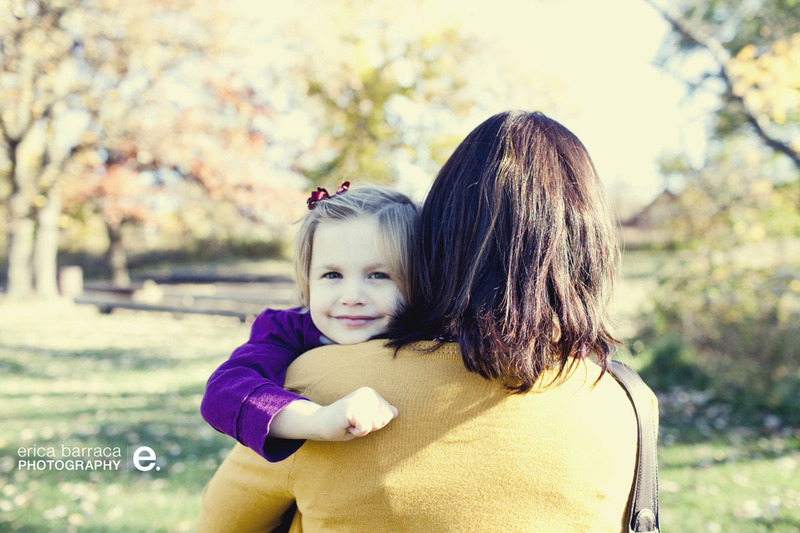 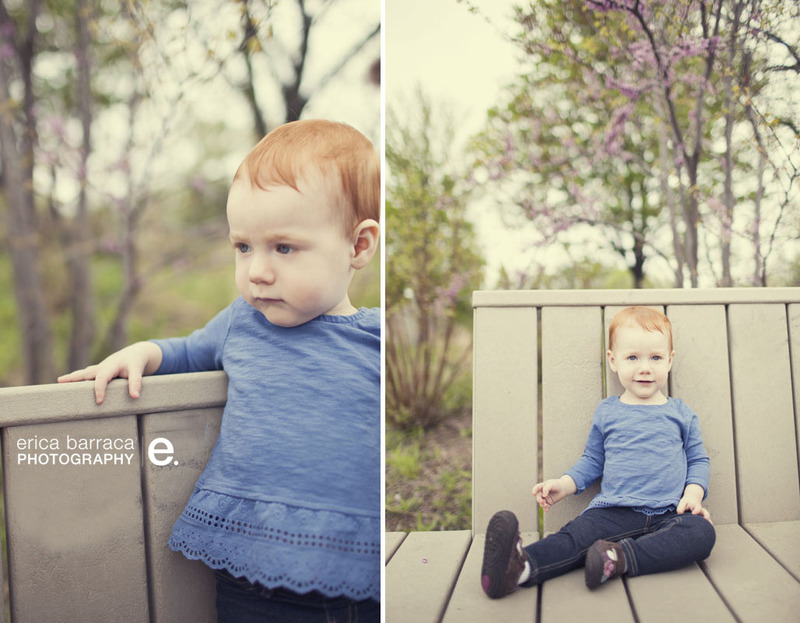 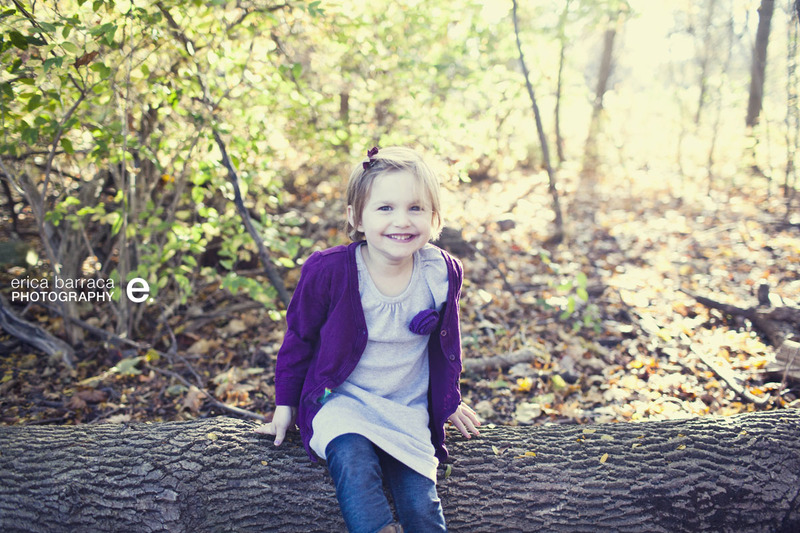 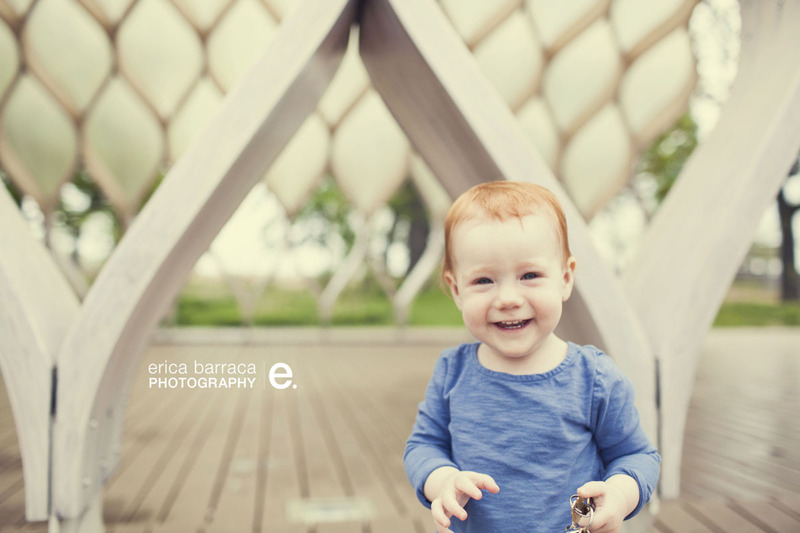 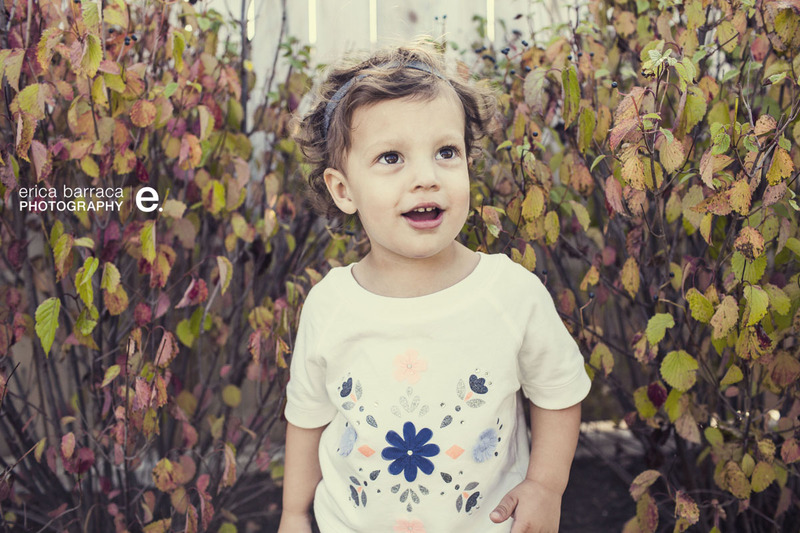 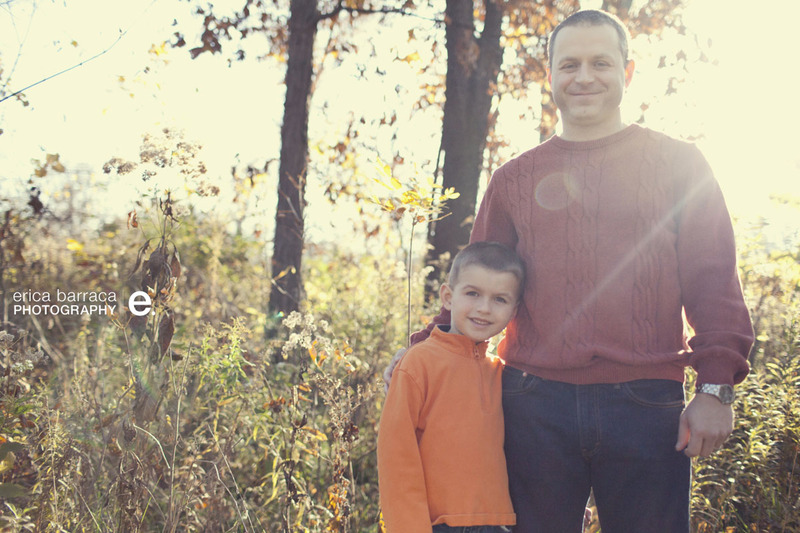 This weekend I met Reya and her family over at the honeycomb bridge for a shoot. 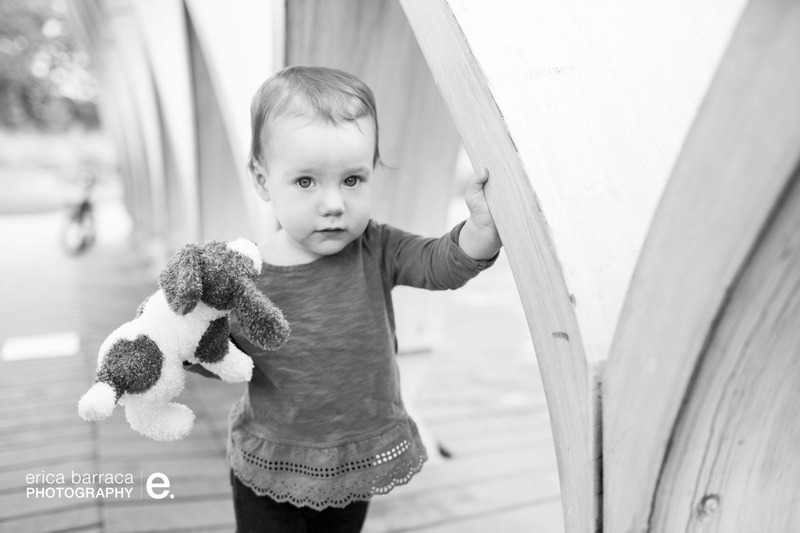 Reya brought along her best friend, pepe, and was ready to lead the way and gladly get her photo taken! 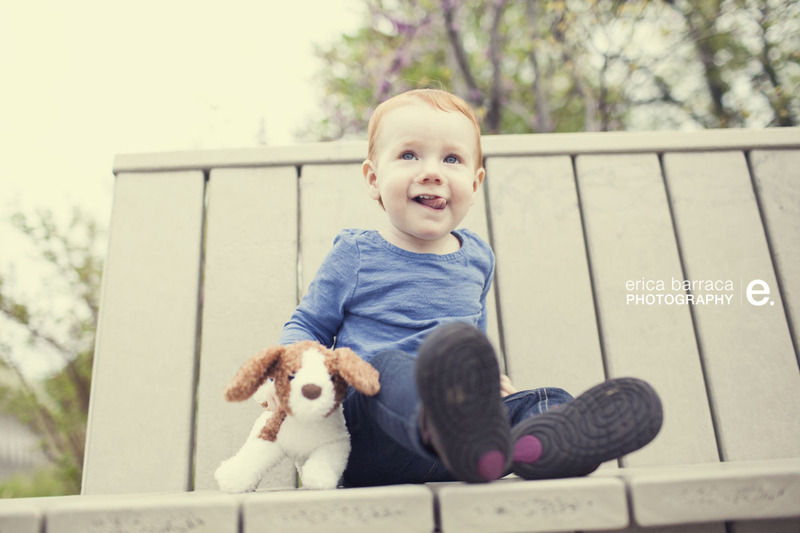 What a little cutie pie! 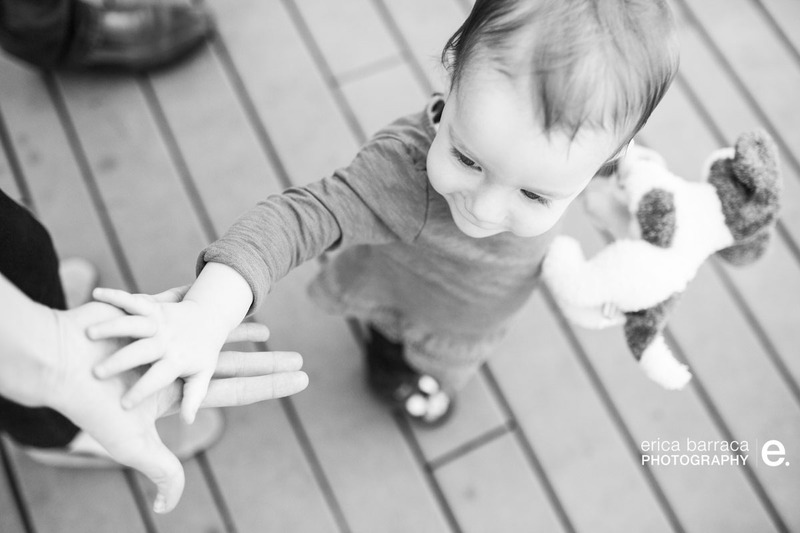 I have to mention that reya is an EXPERT hi-fiver! 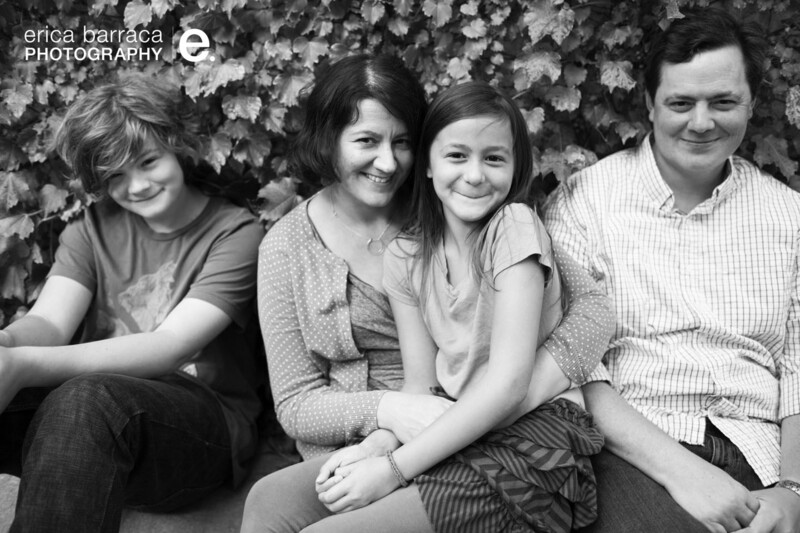 lucy, quinn, fay and scott. 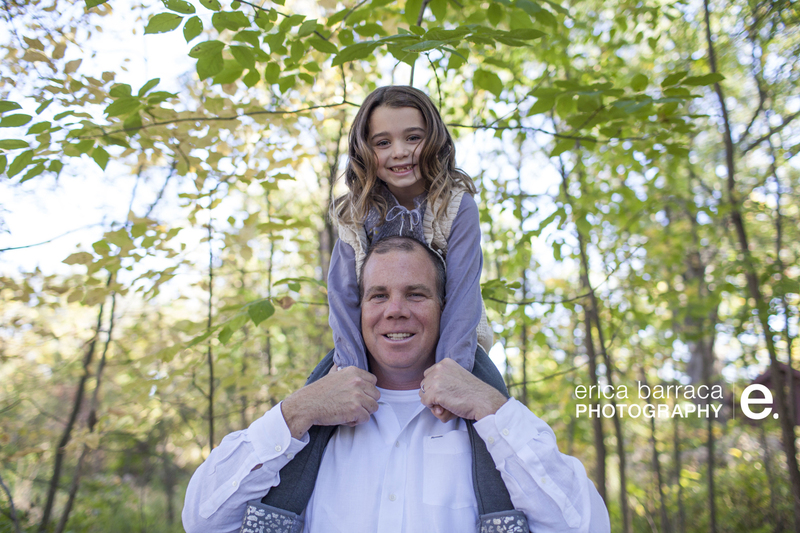 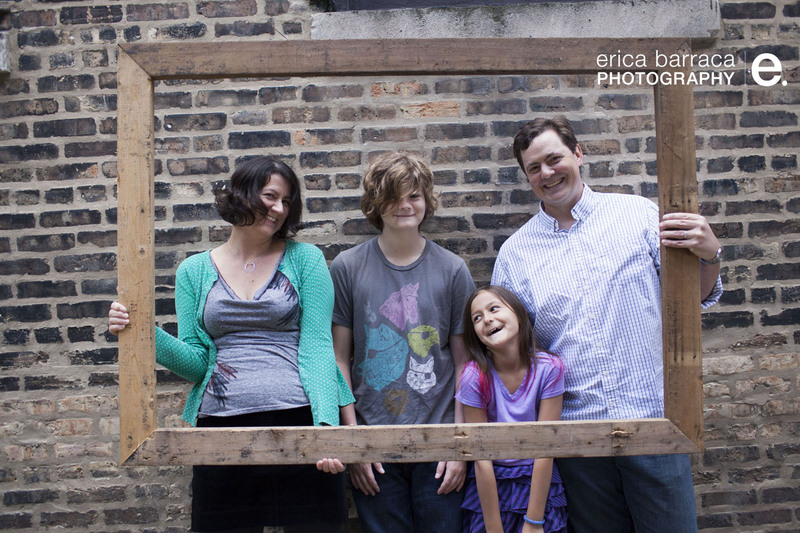 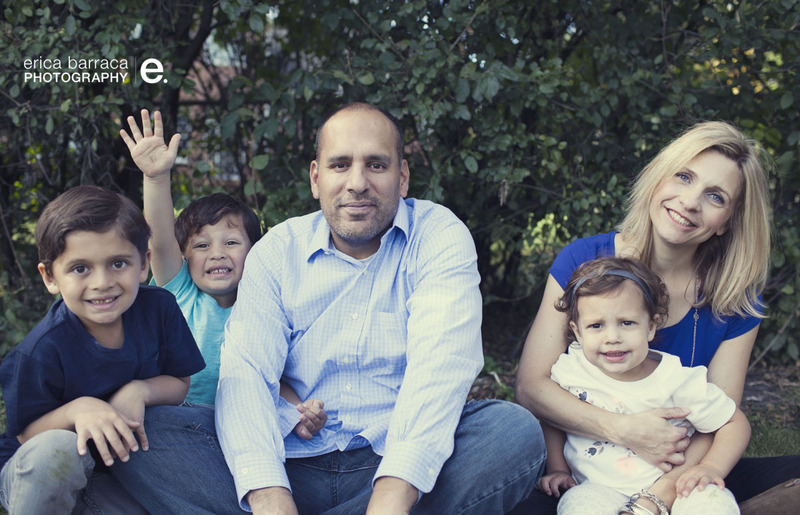 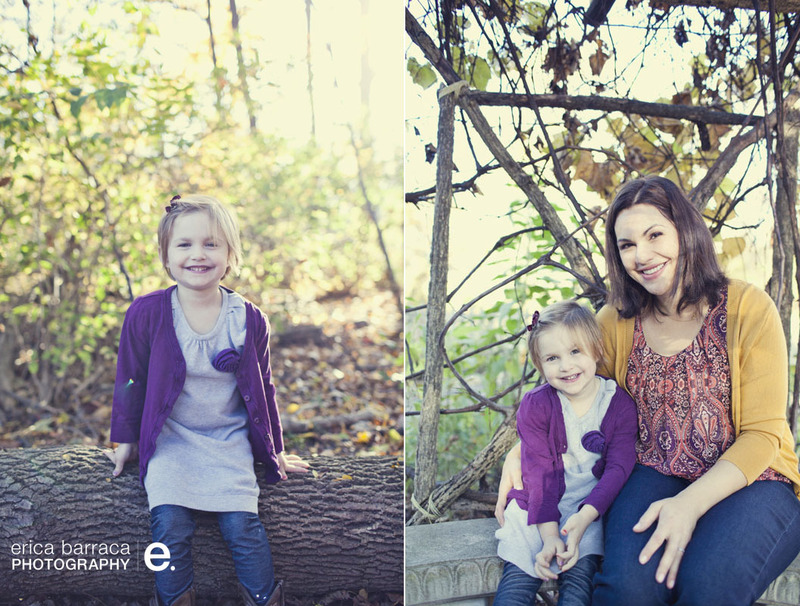 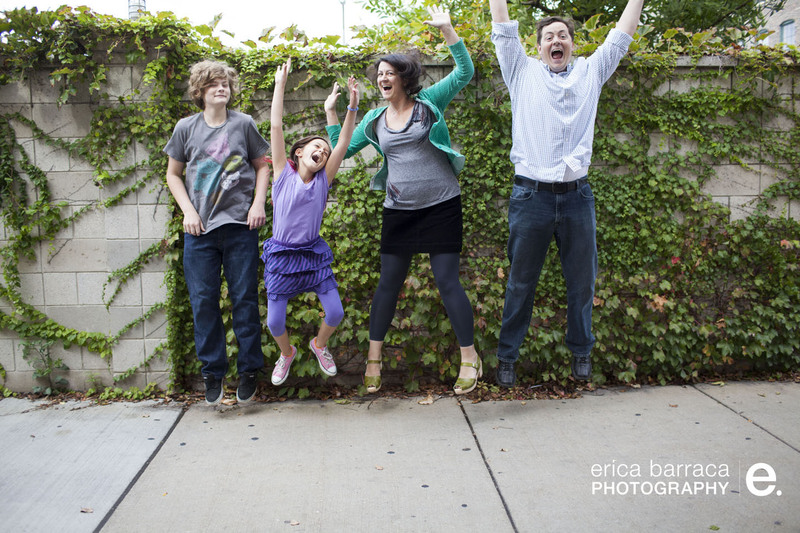 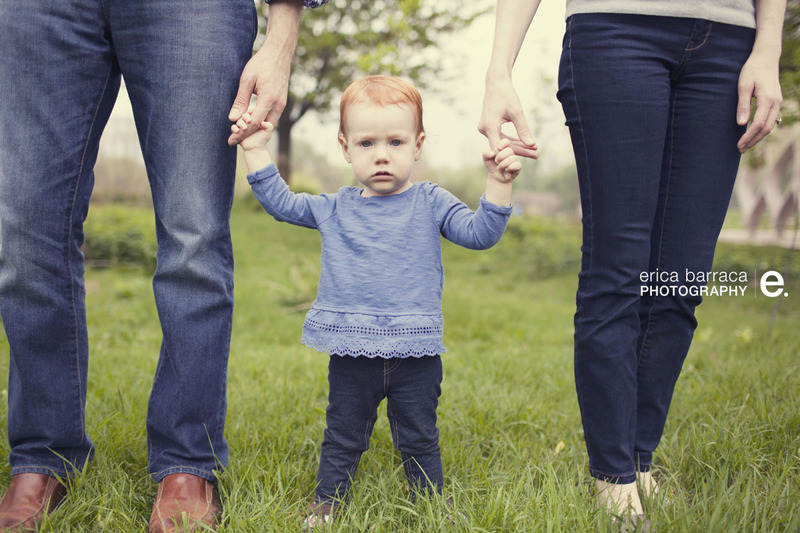 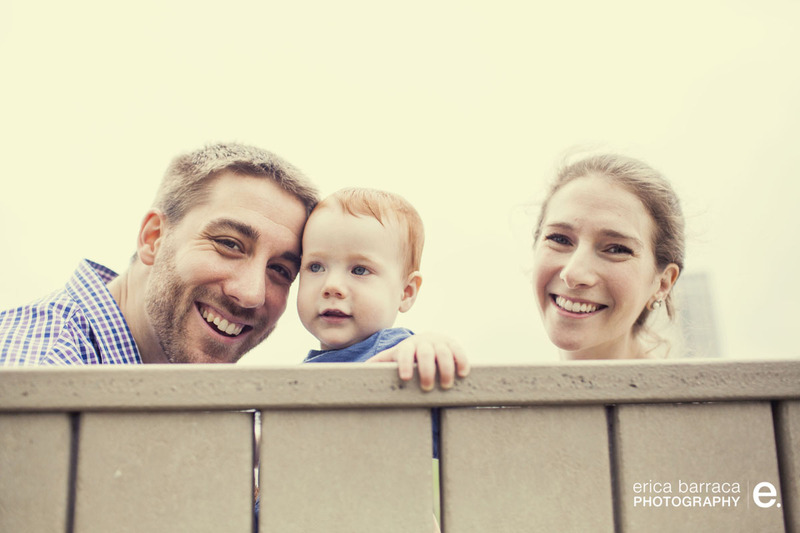 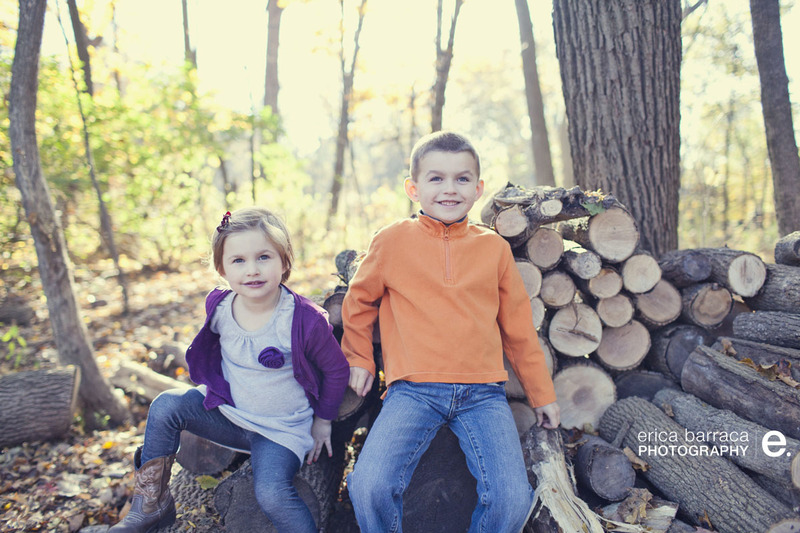 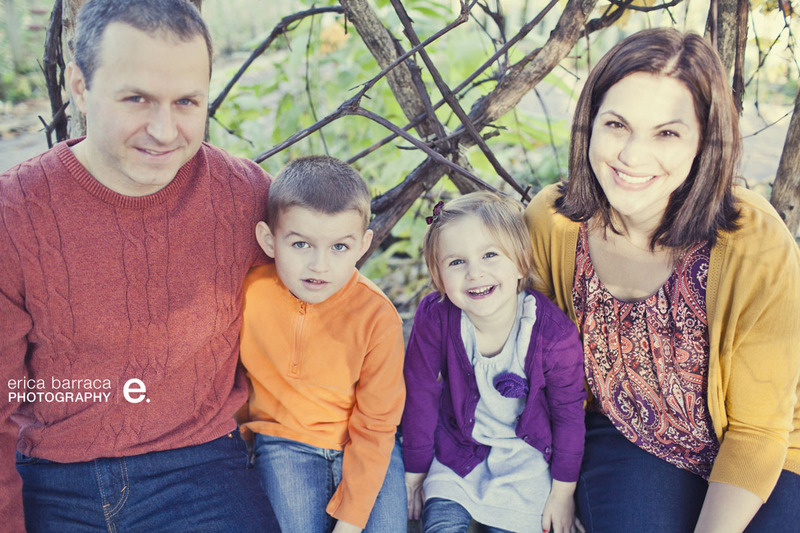 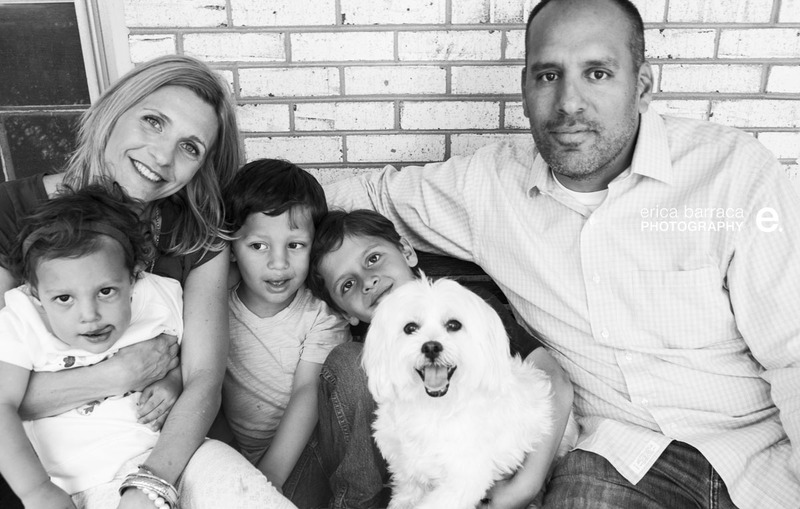 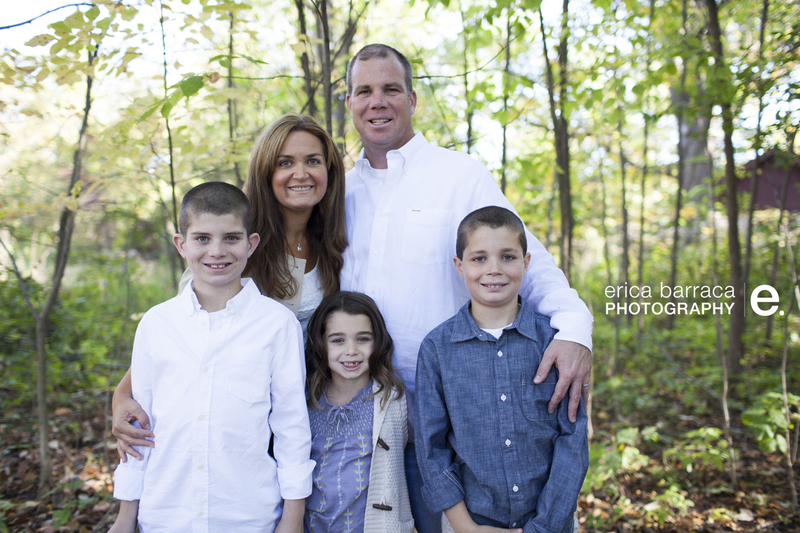 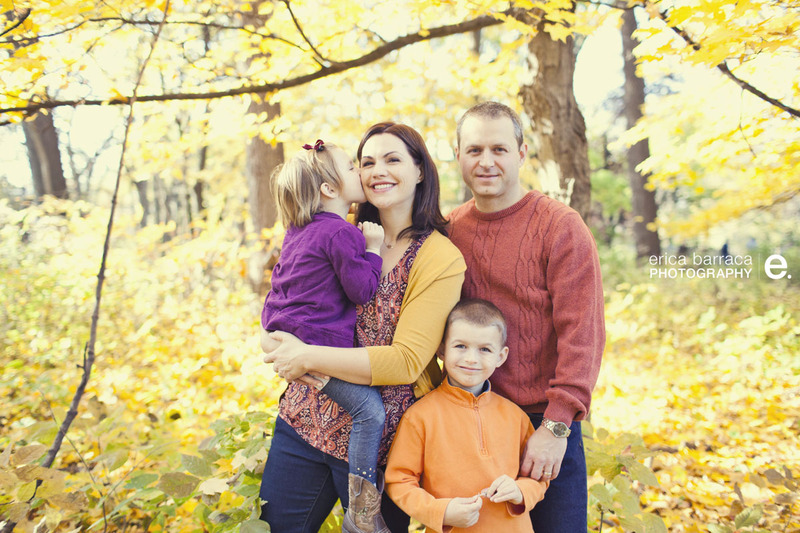 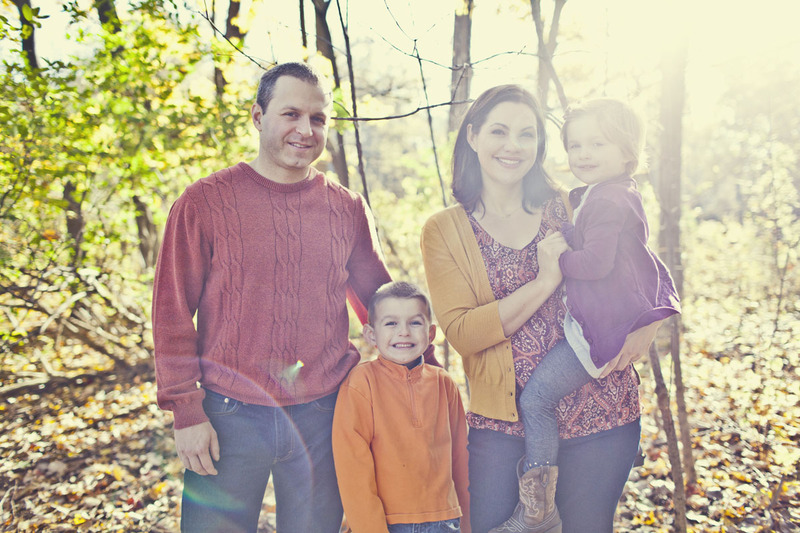 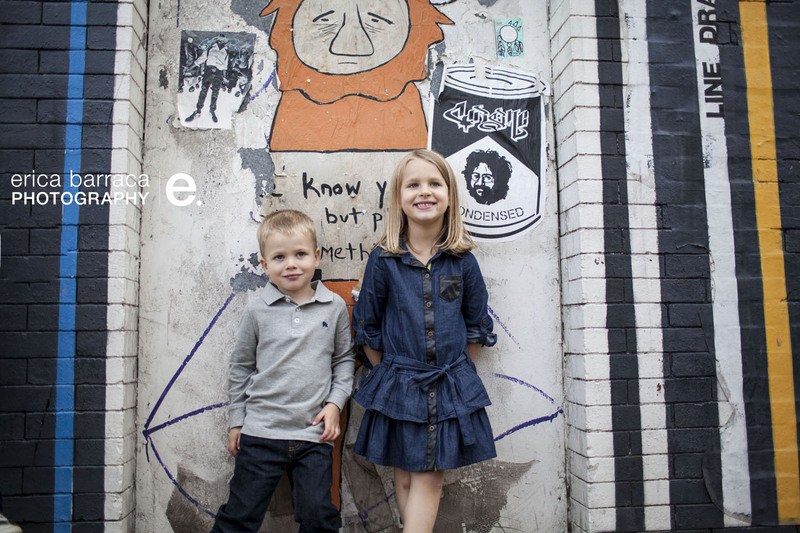 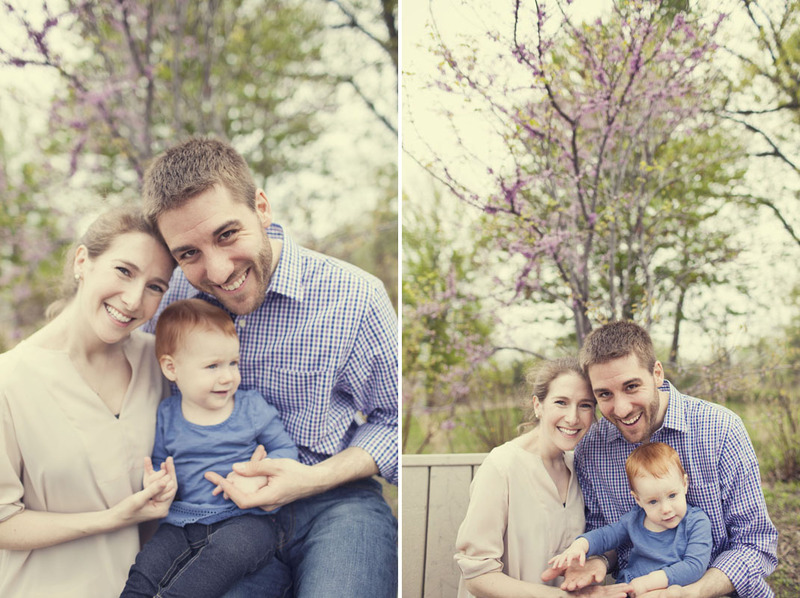 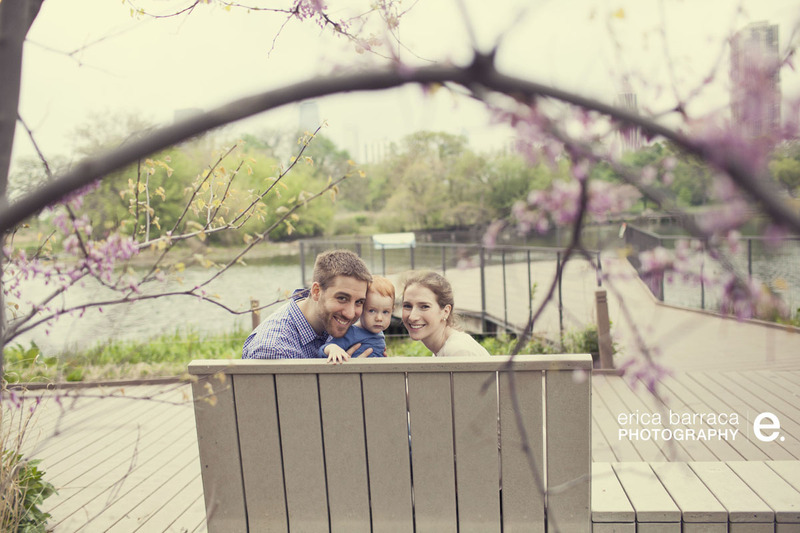 My last shoot of the day was with Fay and Scott and their kids Lucy and Quinn. 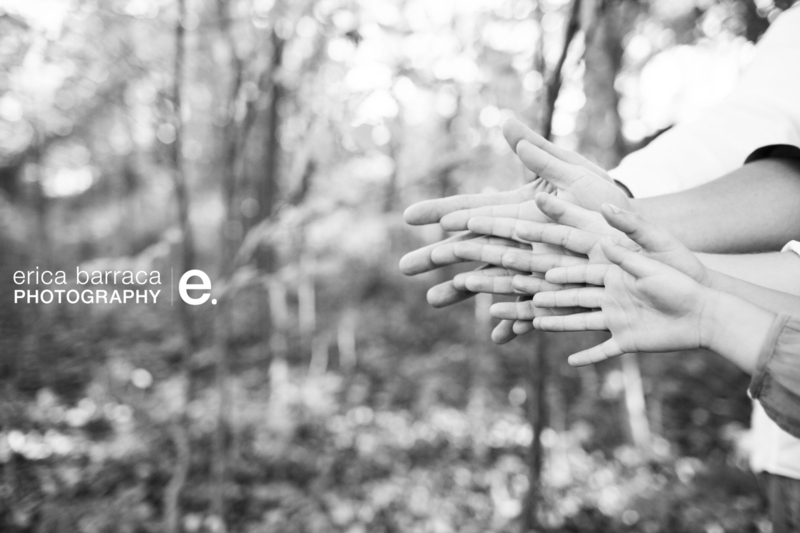 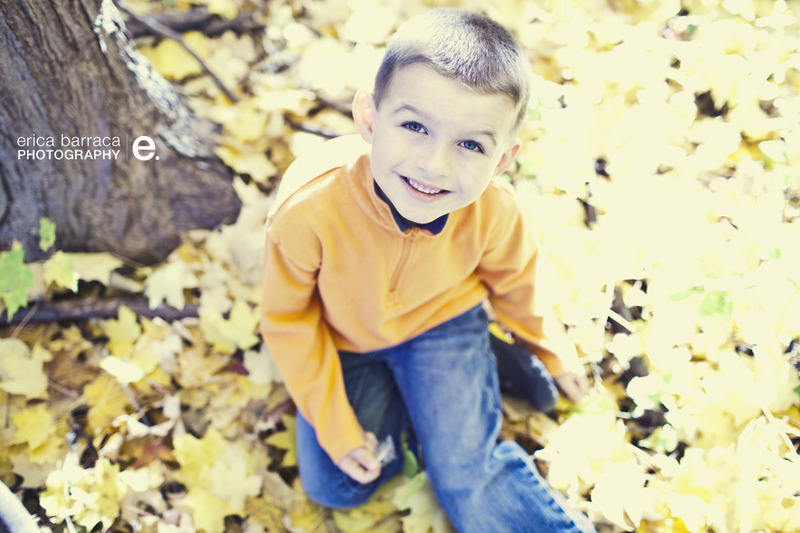 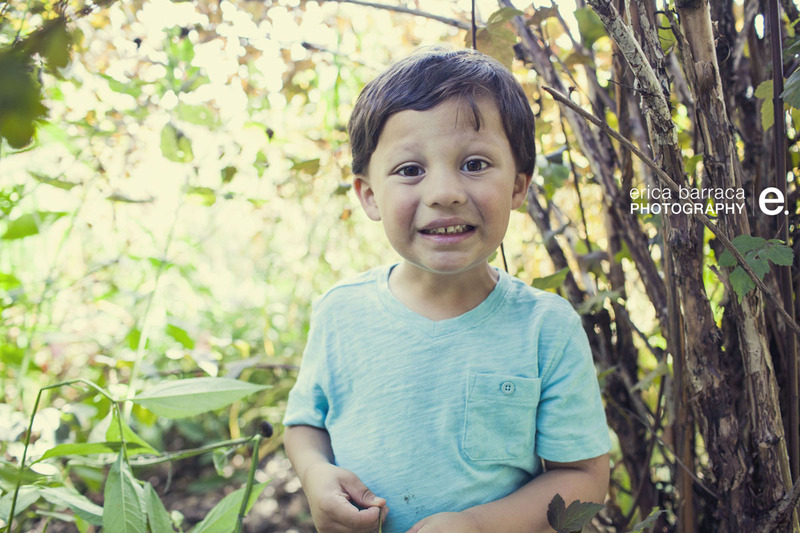 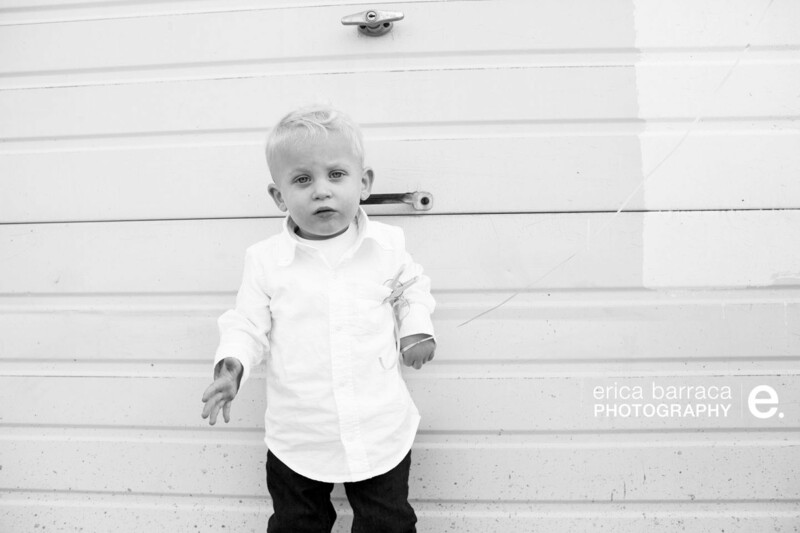 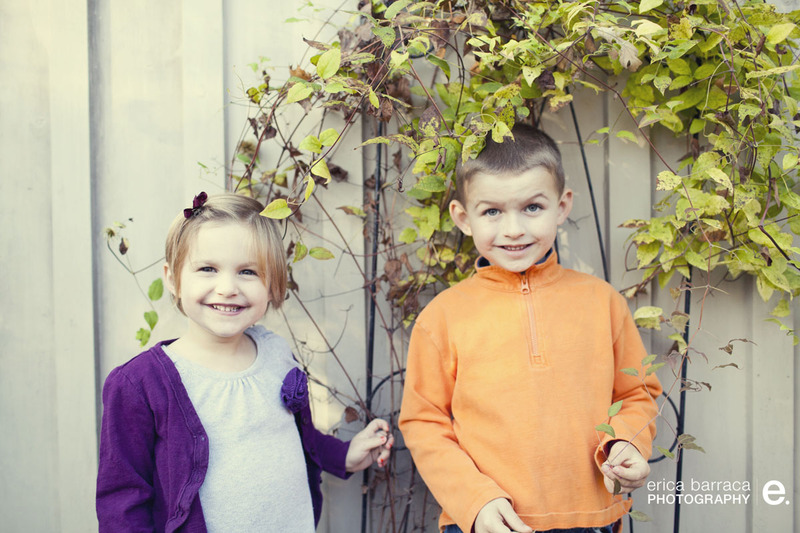 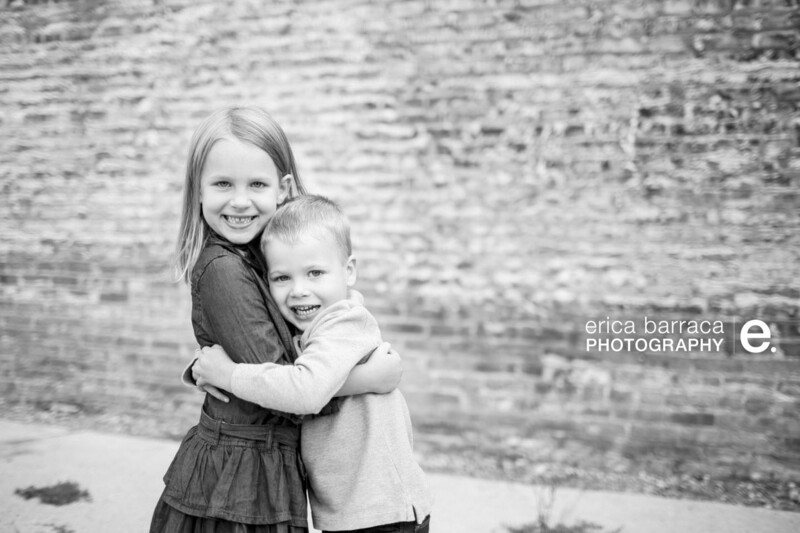 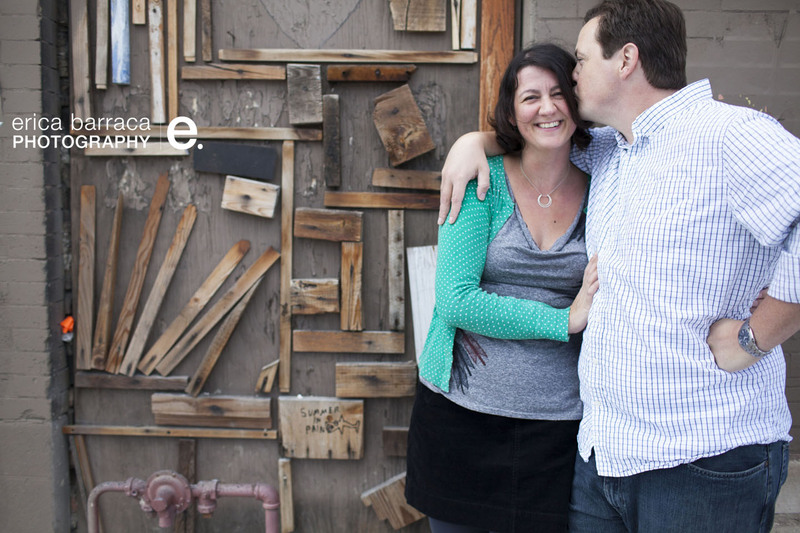 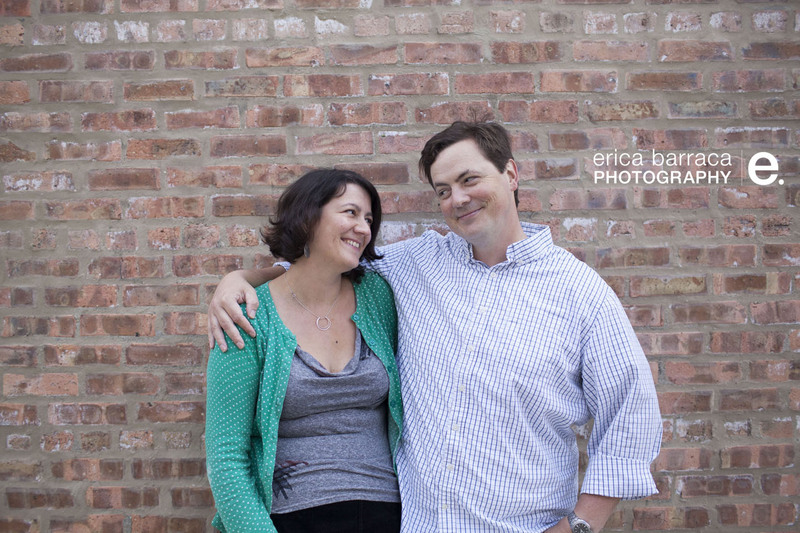 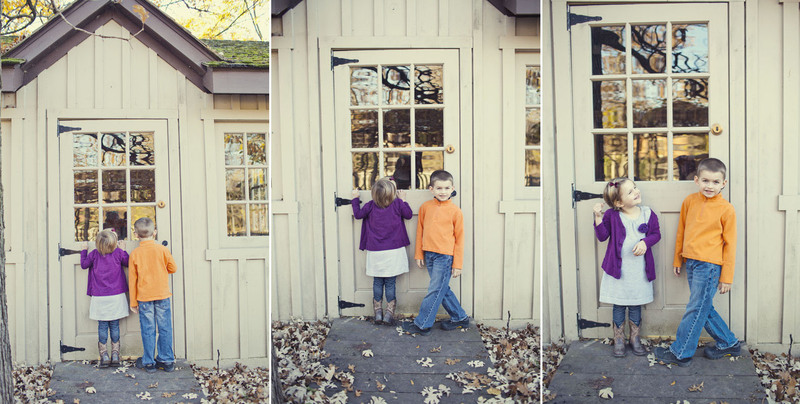 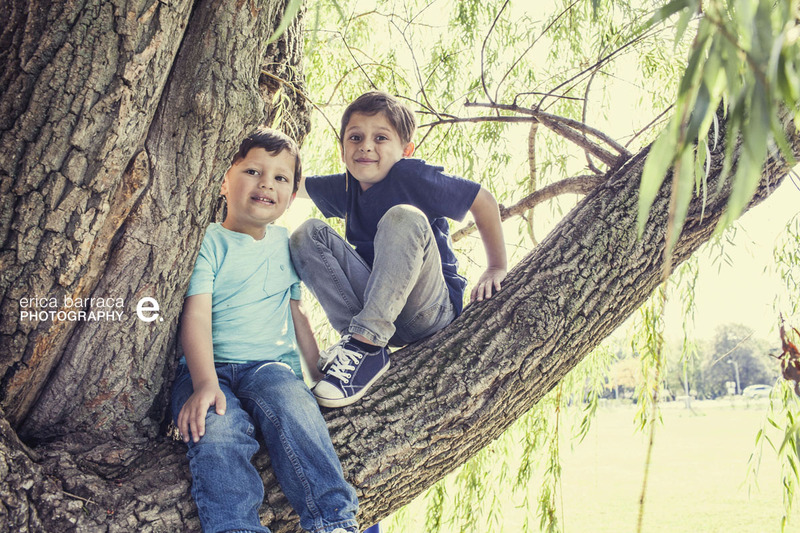 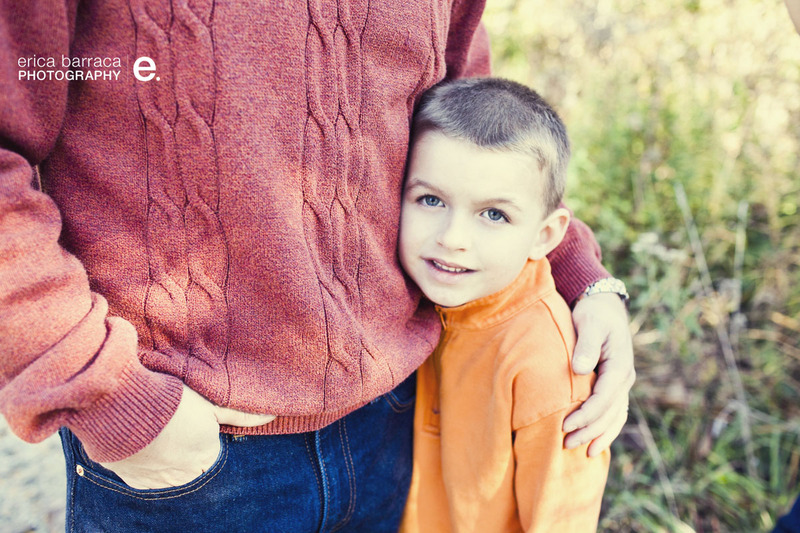 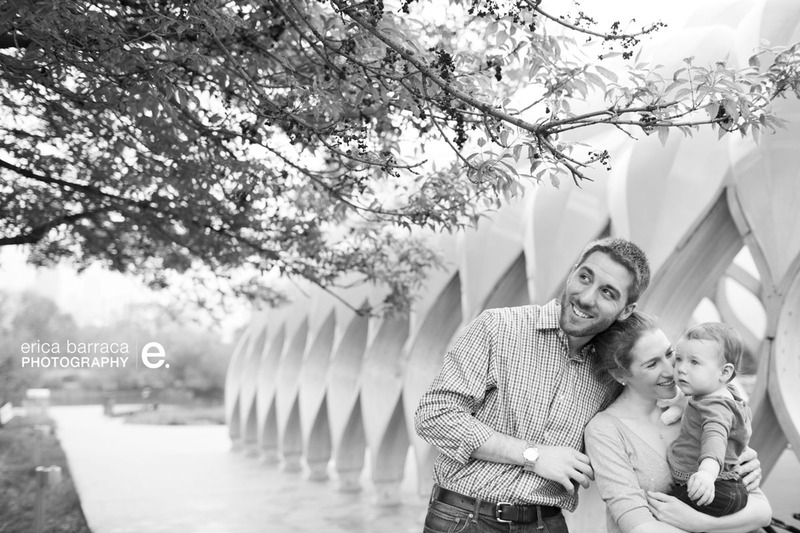 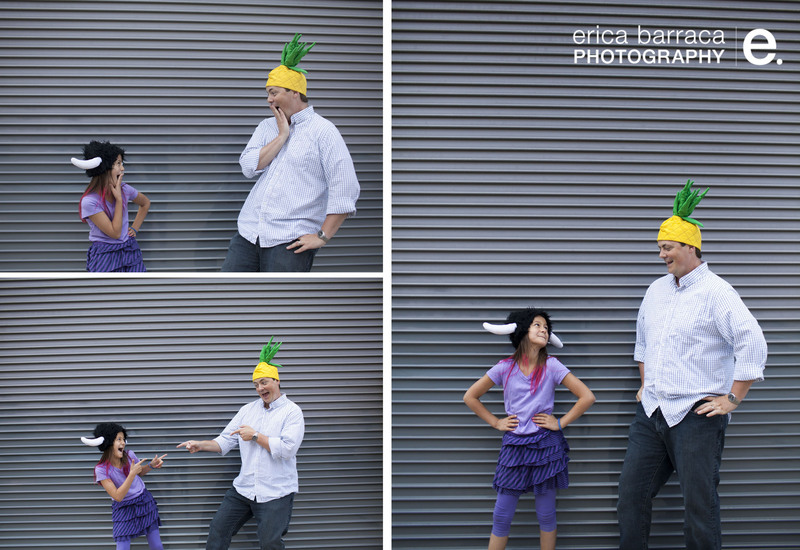 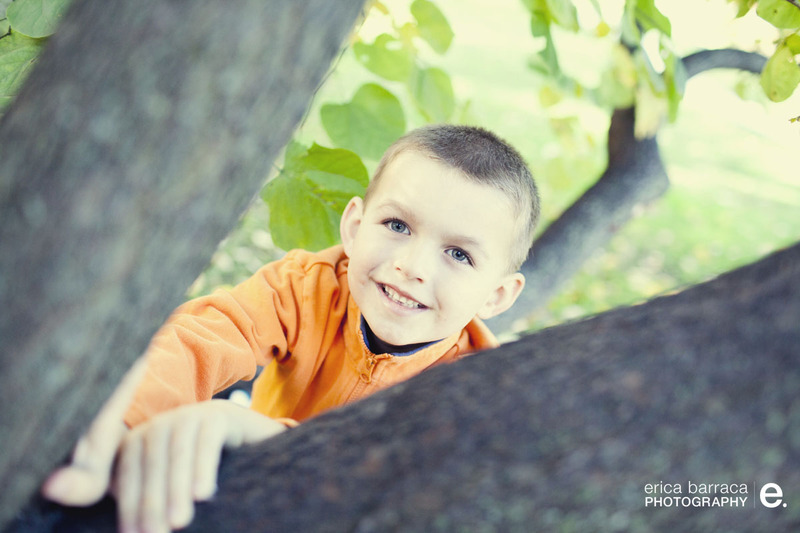 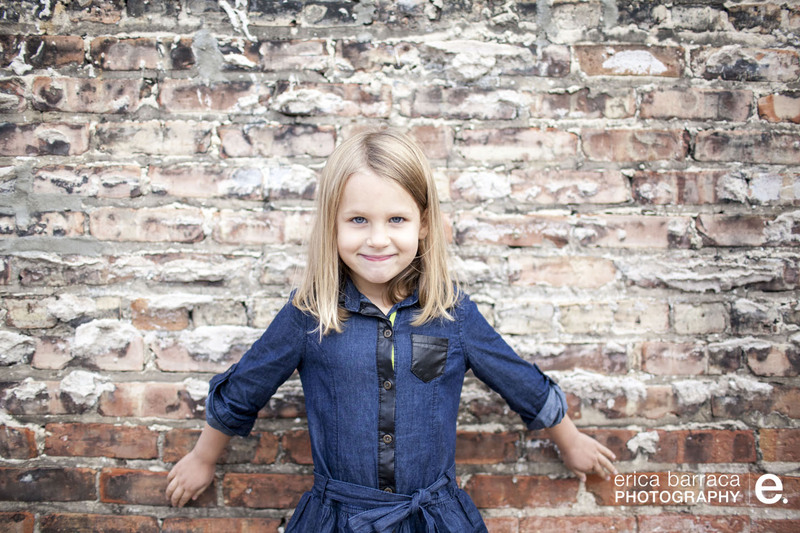 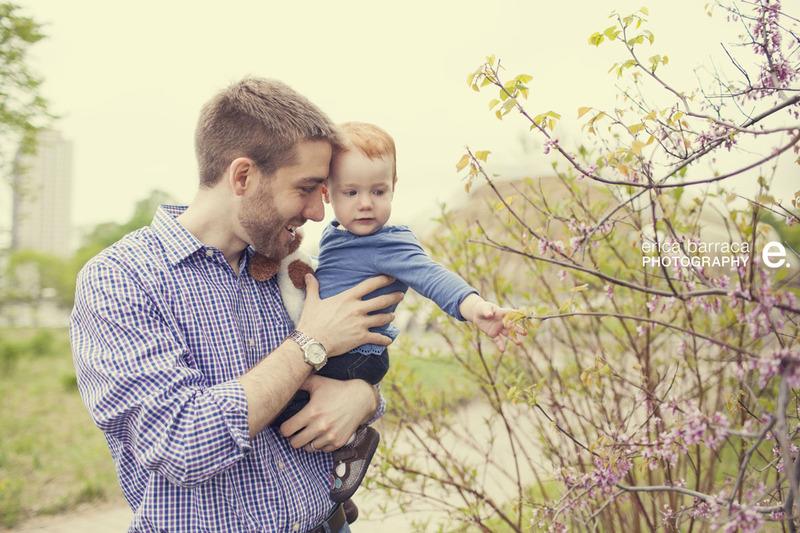 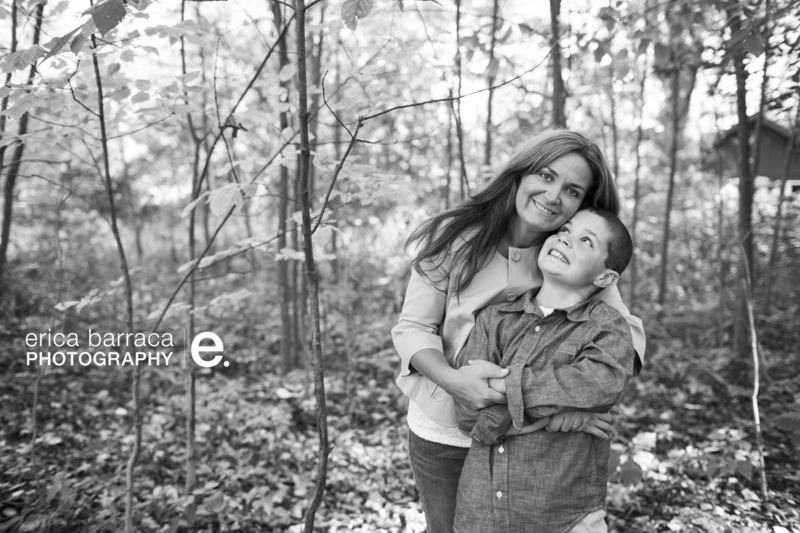 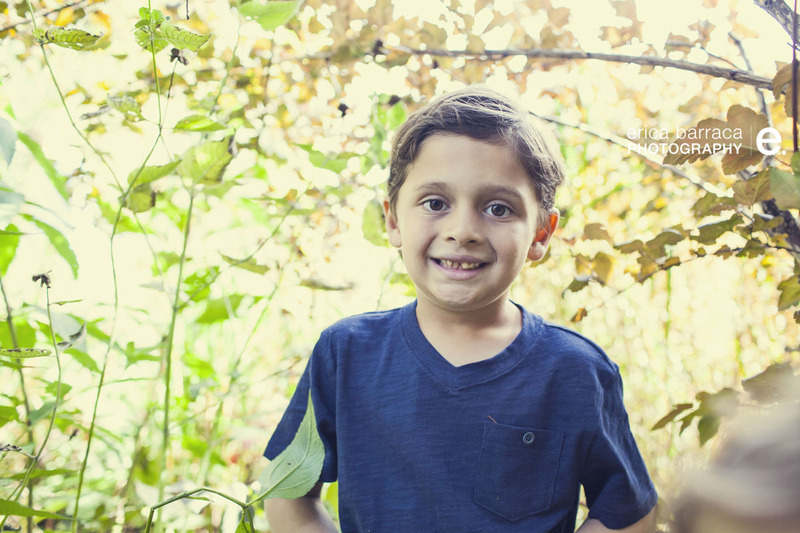 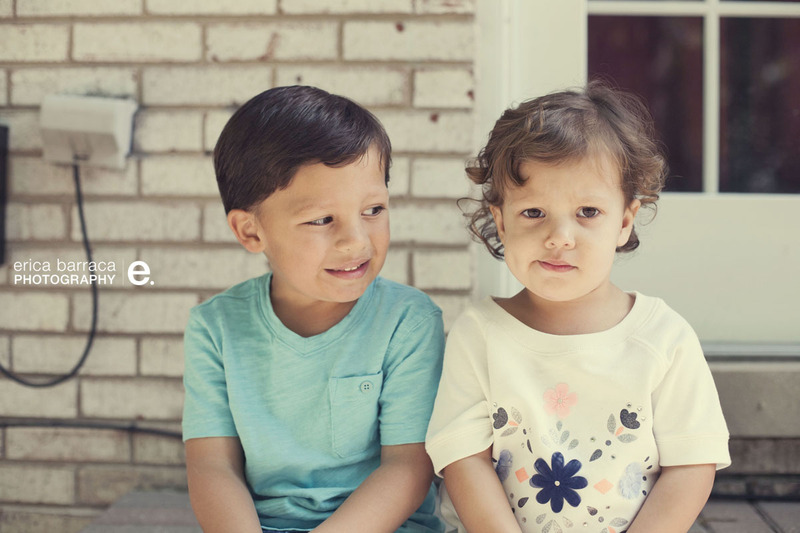 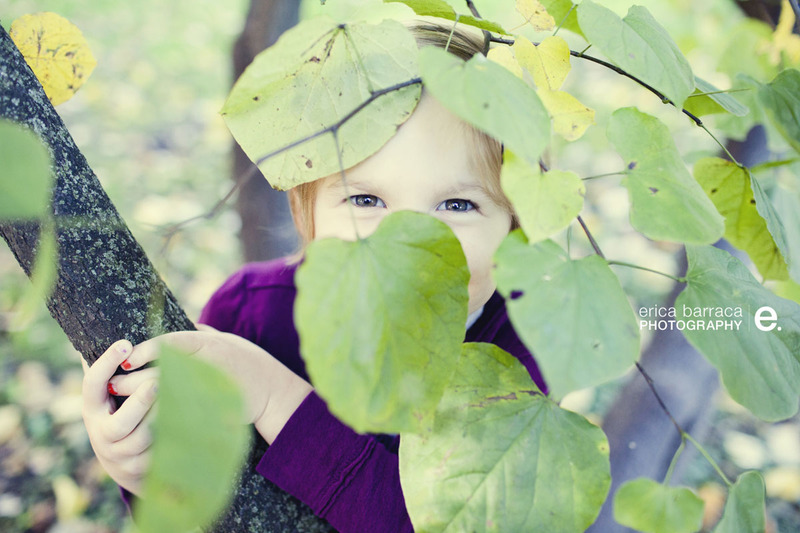 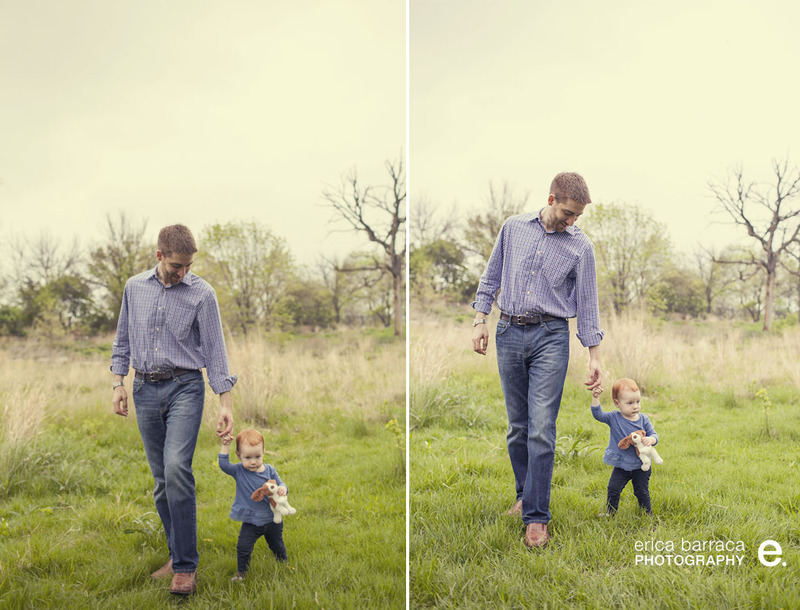 I photographed them the first time I did mini sessions, and they came back for more. 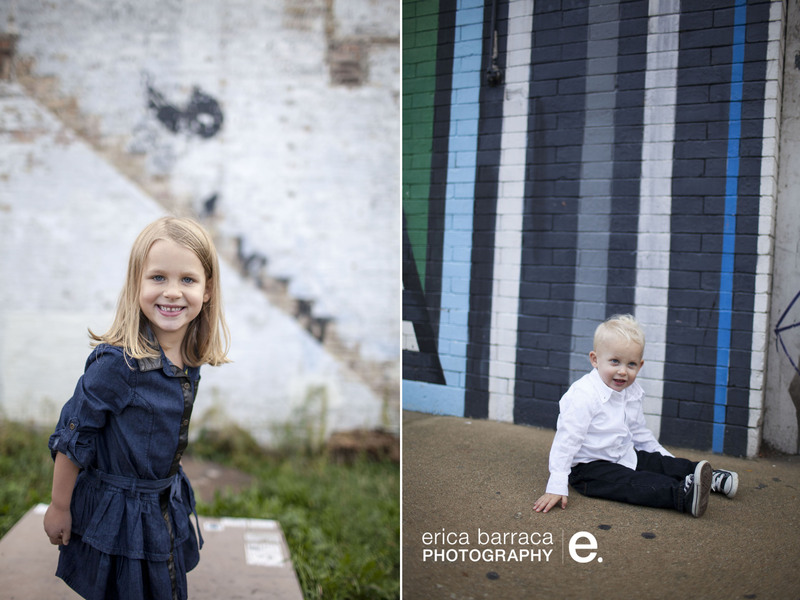 They are so much fun to work with. 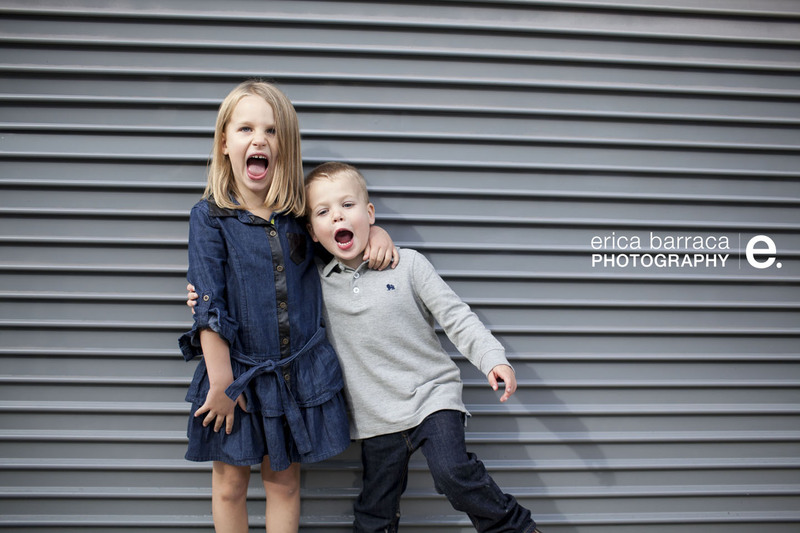 I love that they have a sense of humor and they aren’t afraid to show it in their photos! 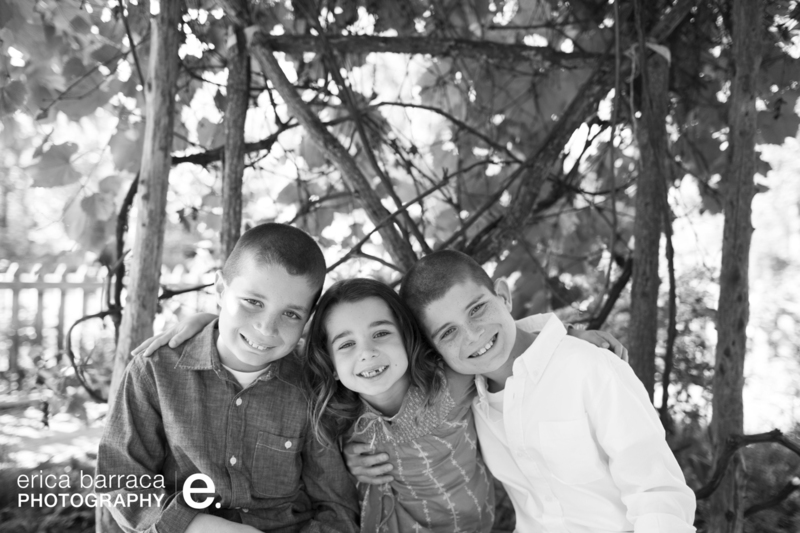 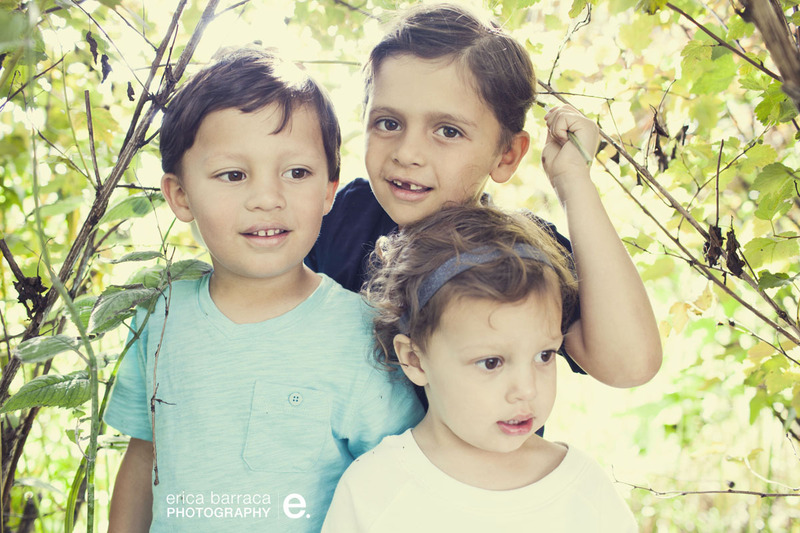 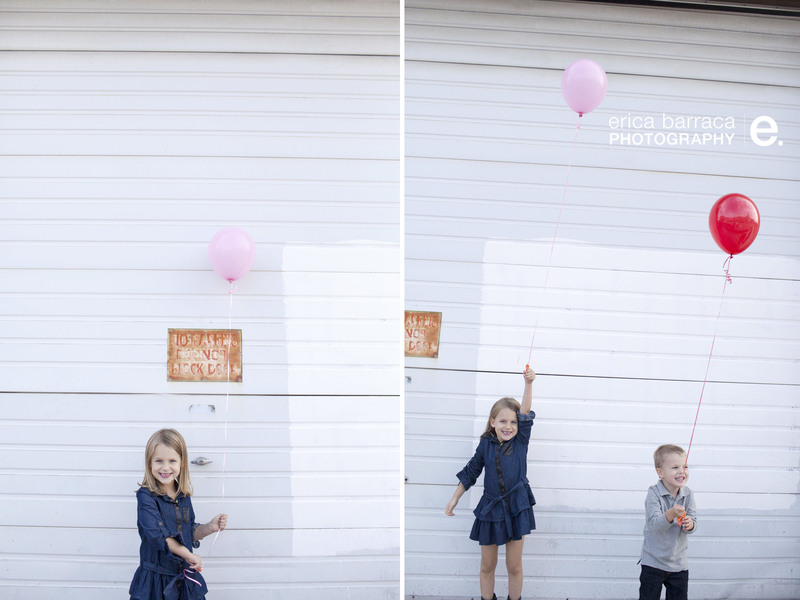 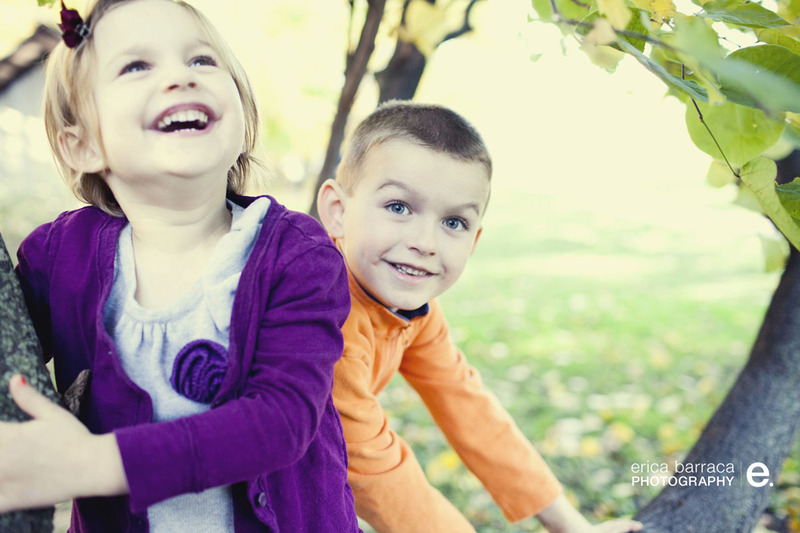 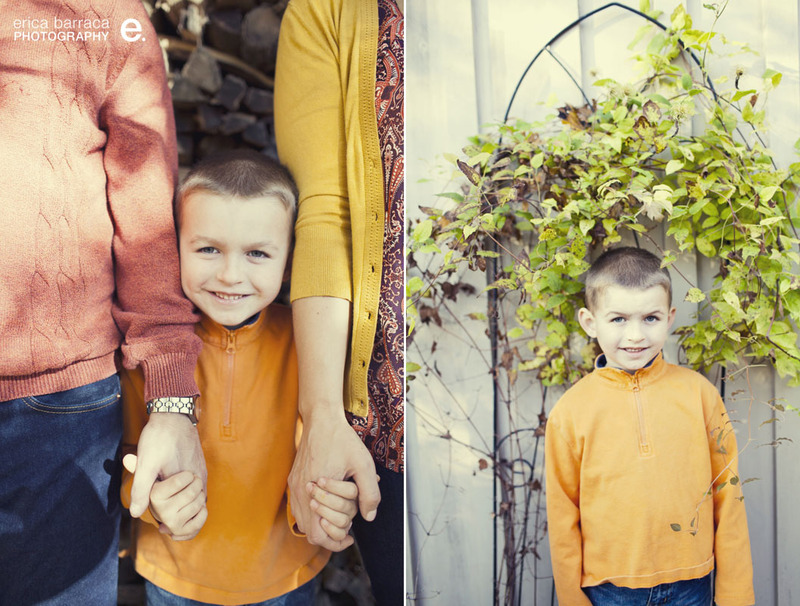 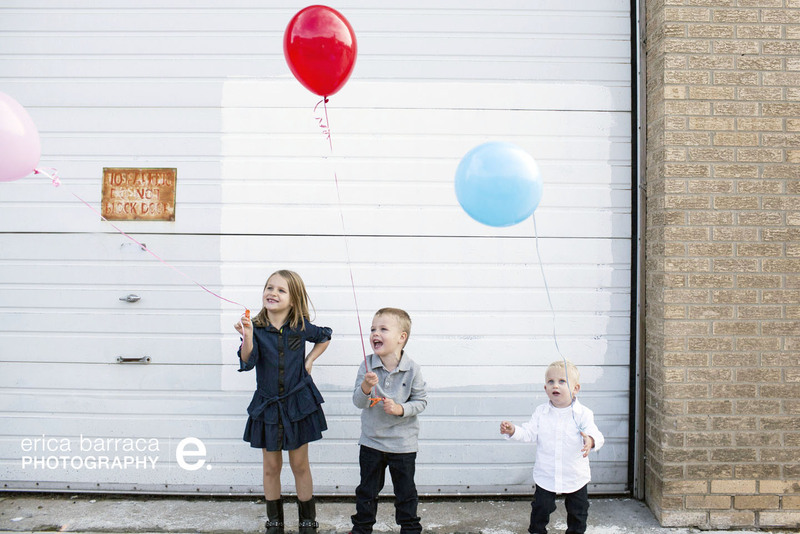 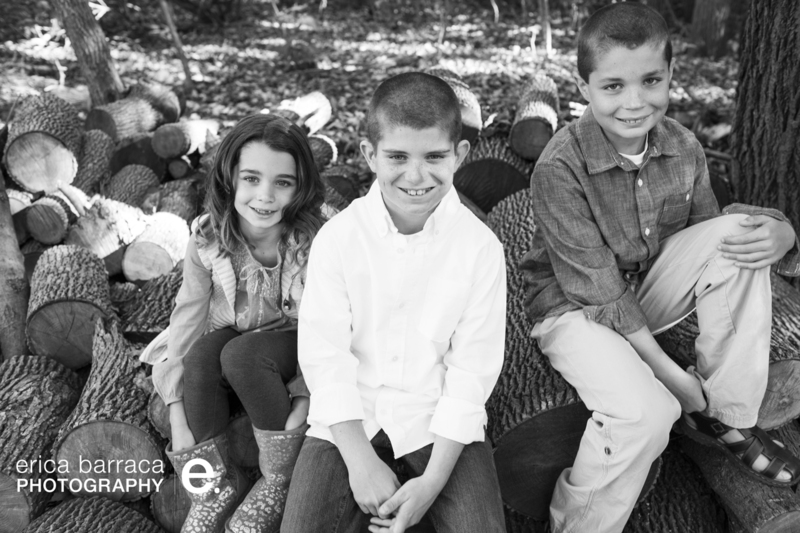 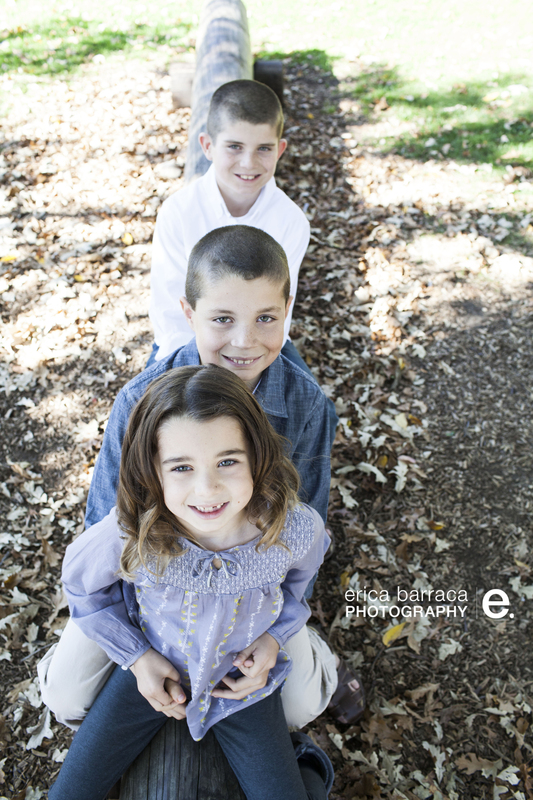 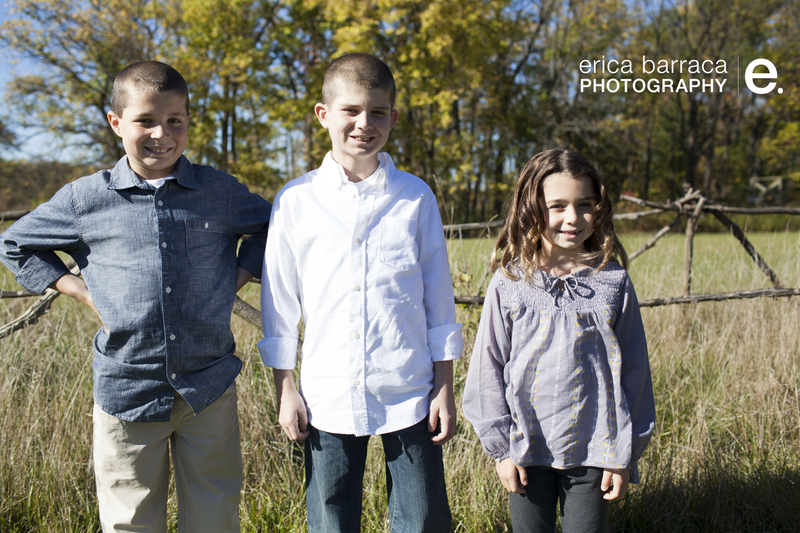 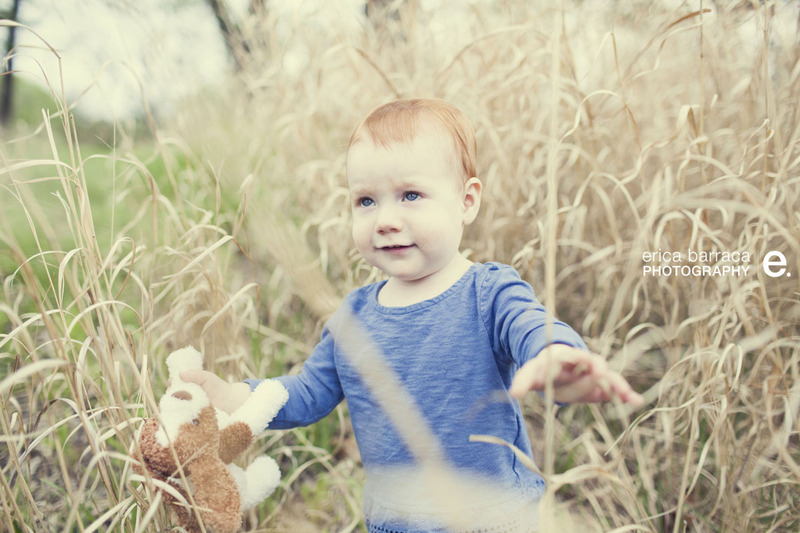 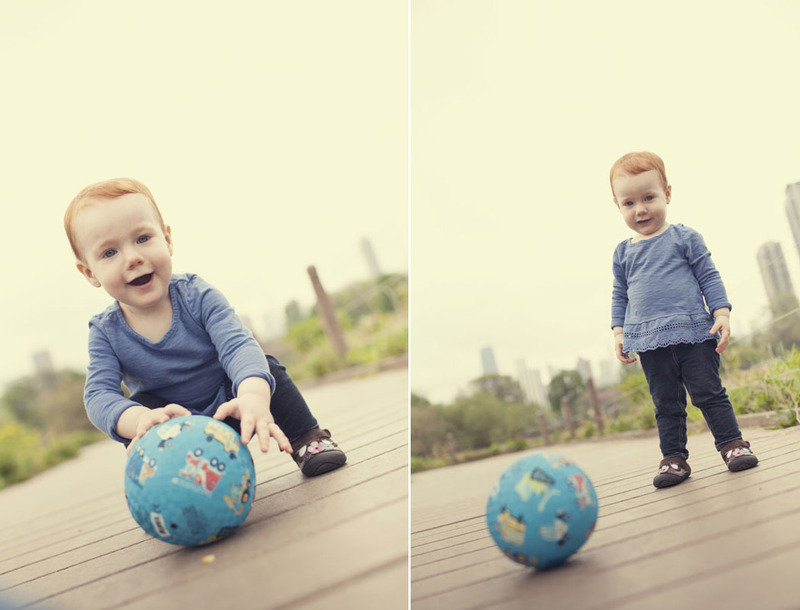 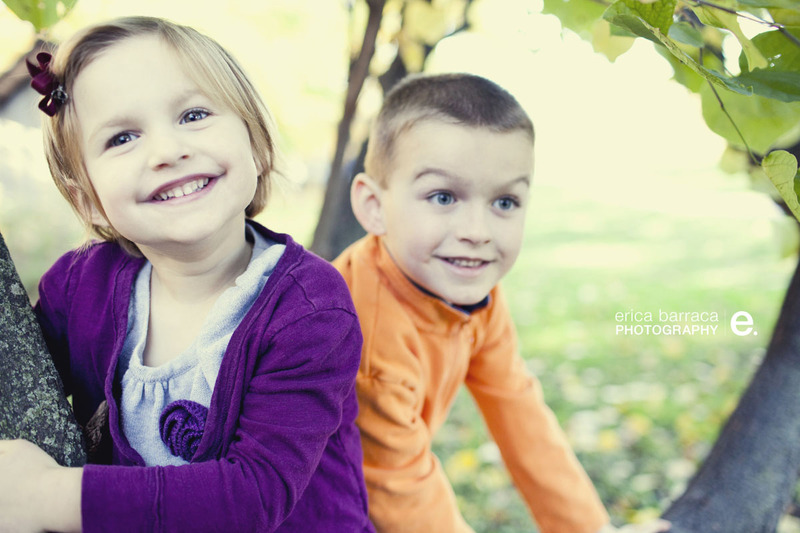 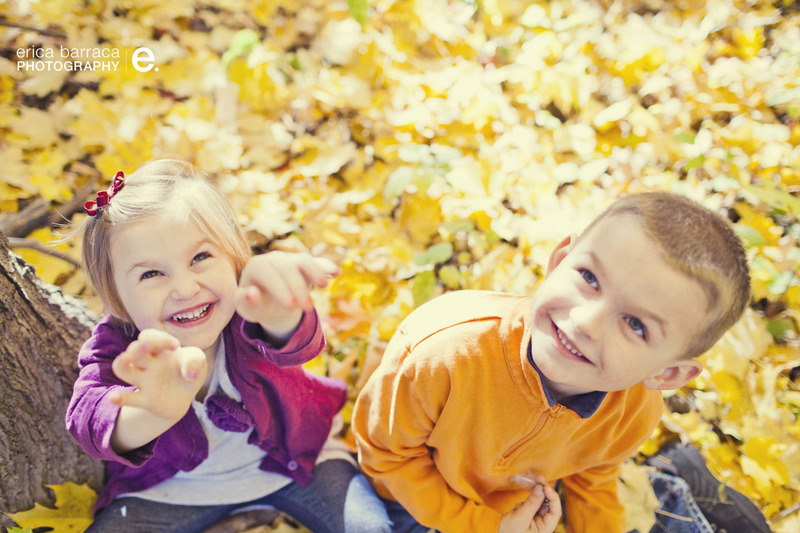 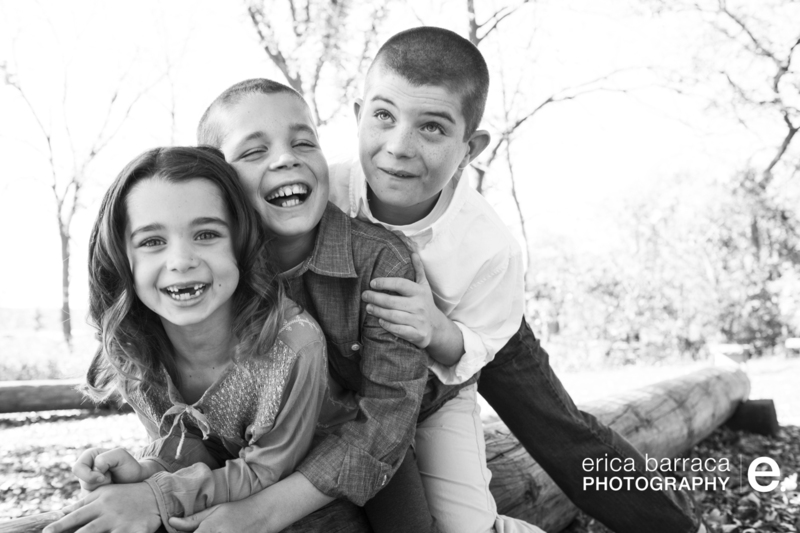 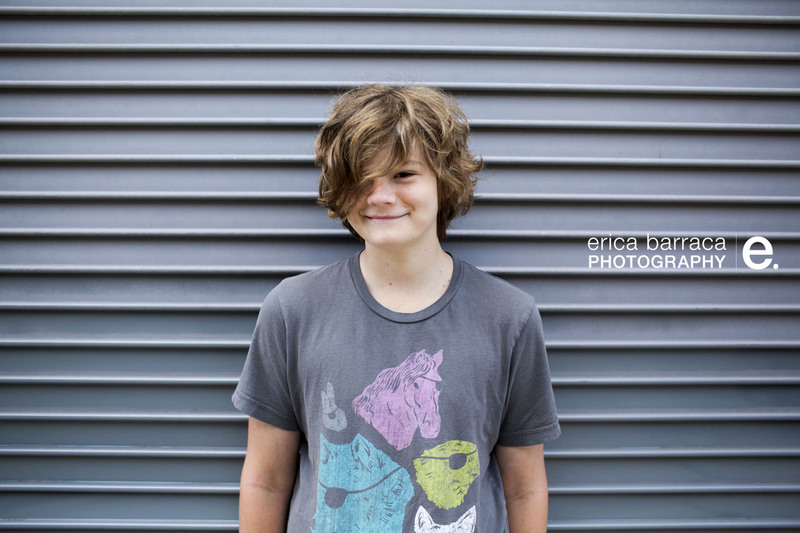 I had a blast photographing these three kiddos! 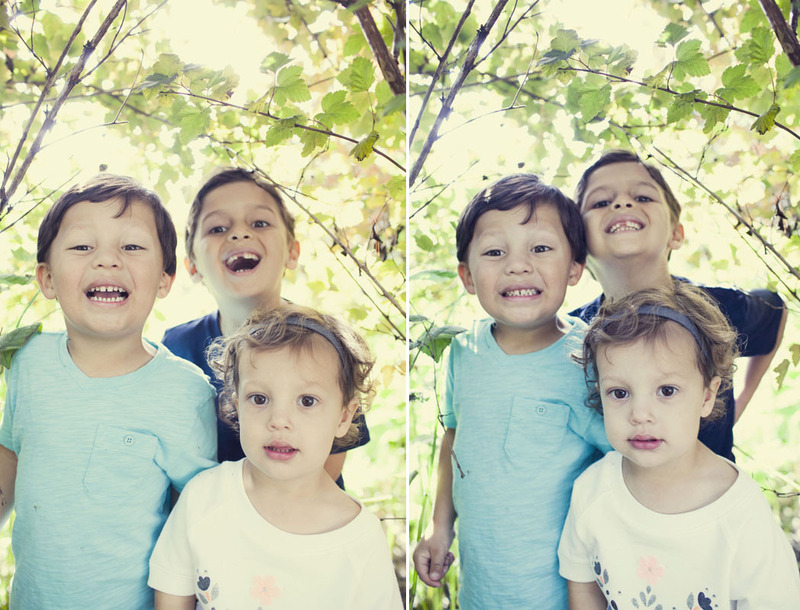 Talk about personalities….These three had me cracking up!